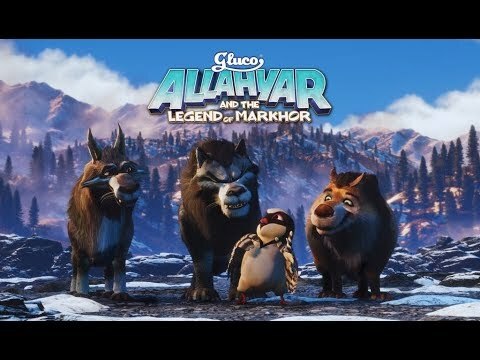 Gluco Allahyar and the Legend of Markhor depicts the story of a young boy and his relationship with animals. Set in the northern regions of Pakistan, the story follows Allahyar, a young and mischievous boy who ends up dealing with circumstances he never thought possible. The movie aims to shed light on the preservation and illegal hunting of wildlife, with main characters Mehru, a markhor and Chakku, a snow leopard being endangered species.